The body of Murat Zümre, a computer engineer at the 15th Missile Base Command in İstanbul who was dismissed from his post due to alleged links to the faith-based Gülen movement and was being investigated for the same reason, has been found in the Maritsa River 78 days after he went missing, Turkish media reports said on Wednesday. Zümre, for whom an arrest warrant was issued due to alleged Gülen links, reportedly went to the Umurca village of Edirne’s Meriç district along with his wife and children on Dec. 12 to cross the Maritsa River to reach Greece in order to escape the witch-hunt against the Gülen followers in Turkey. Zümre reportedly jumped into the Maritsa River while he was fleeing a gendarmerie team. 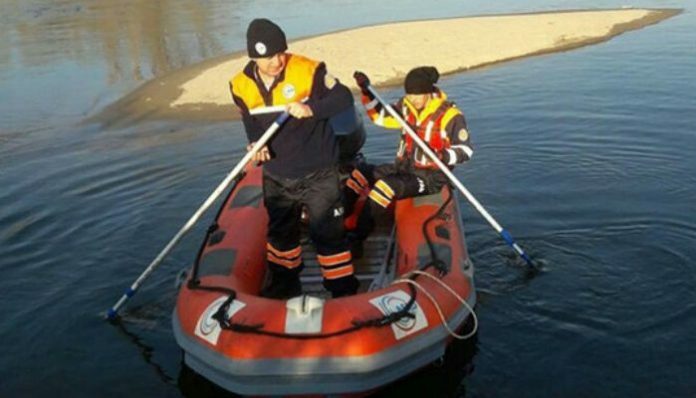 Rescue teams from Turkey’s Disaster and Emergency Management Agency (AFAD) searched for Zümrüt for two weeks, but nothing had been heard from since then until his body was found in the Maritsa River on March 8 by Turkish military patrols six kilometers from the riverbank where he went missing. His body was sent to the İstanbul Council of Forensic Medicine where DNA tests confirmed his identity. Thousands of people have been forced to leave Turkey through illegal ways because their passports have been cancelled due to the ongoing crackdown on the followers of the Gülen movement, which is accused by the Turkish government of masterminding a failed coup attempt on July 15.